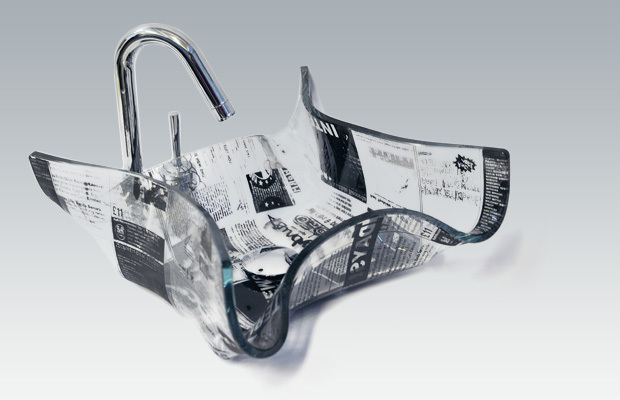 New wash basins series, with special printing. 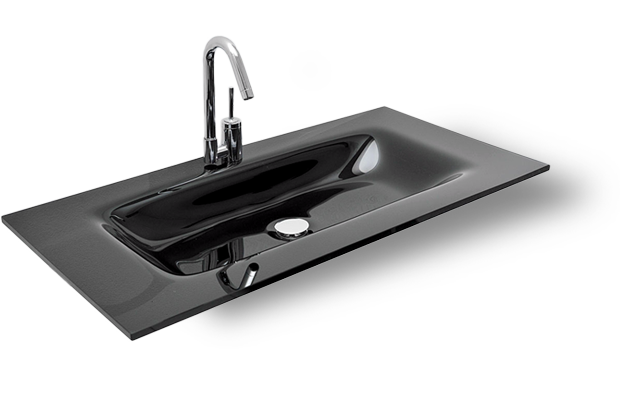 Bathroom basins of high aesthetics and quality, adapted to the needs of your bathroom by choosing your proffered size and color. 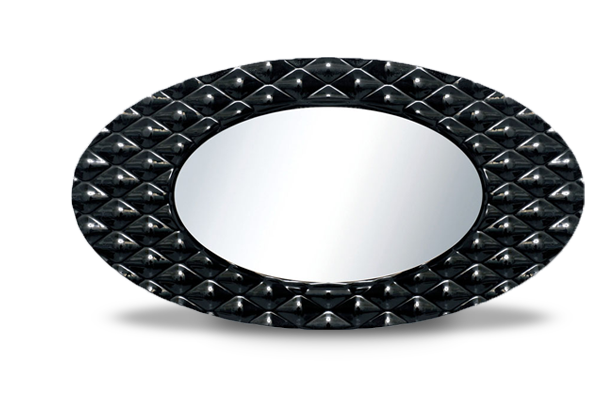 Melted glass mirrors of high quality and taste in colors and dimensions that suit your needs. When art meets traditional contemporary reality.